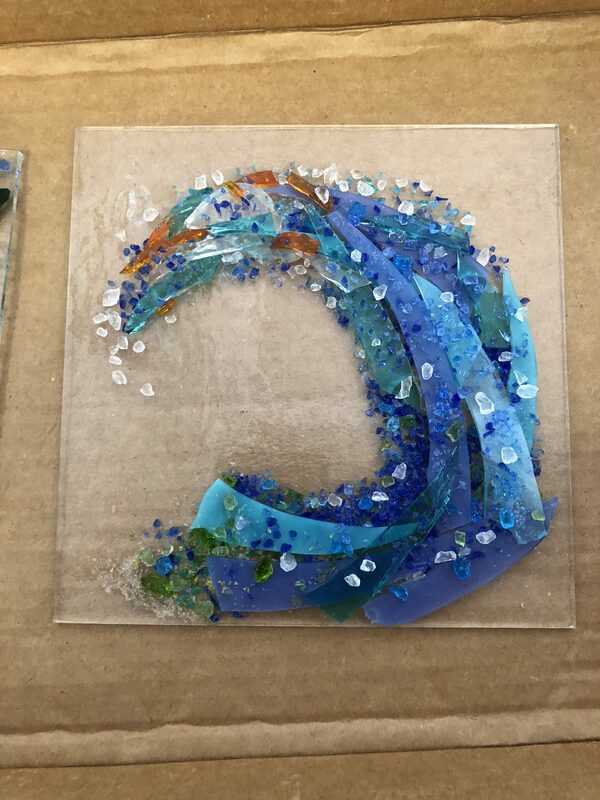 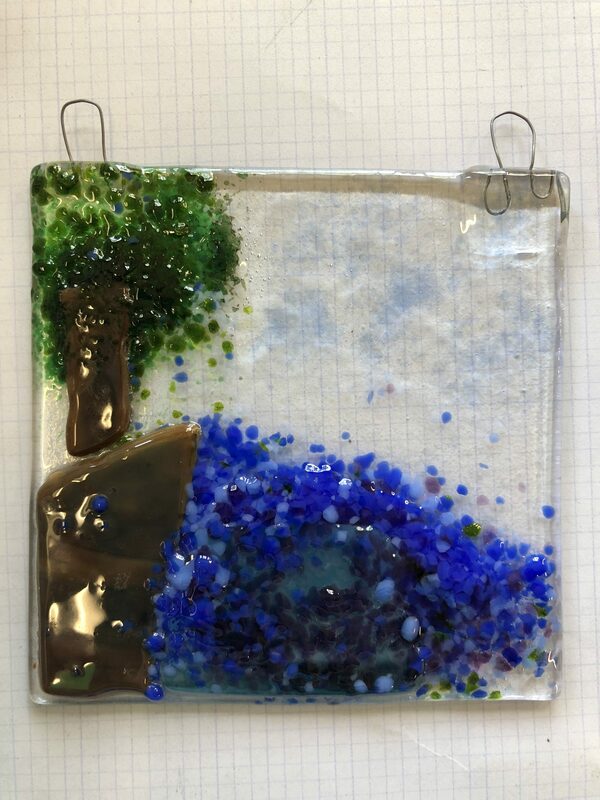 Create a freeform art tile using all types of compatible glass and fit! 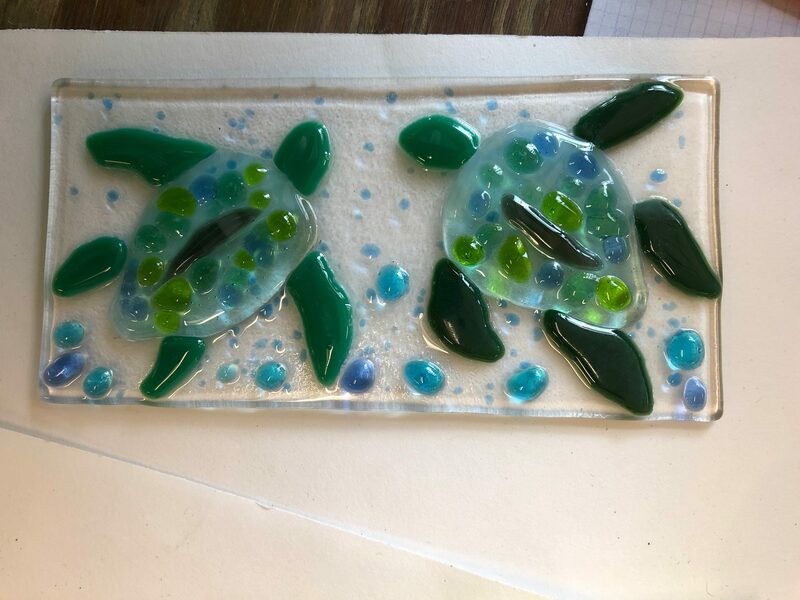 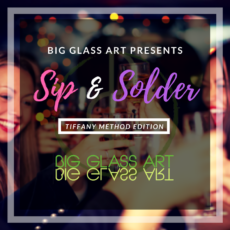 Big Glass Art is venturing into glass fusing and look forward to creating more classes to come! 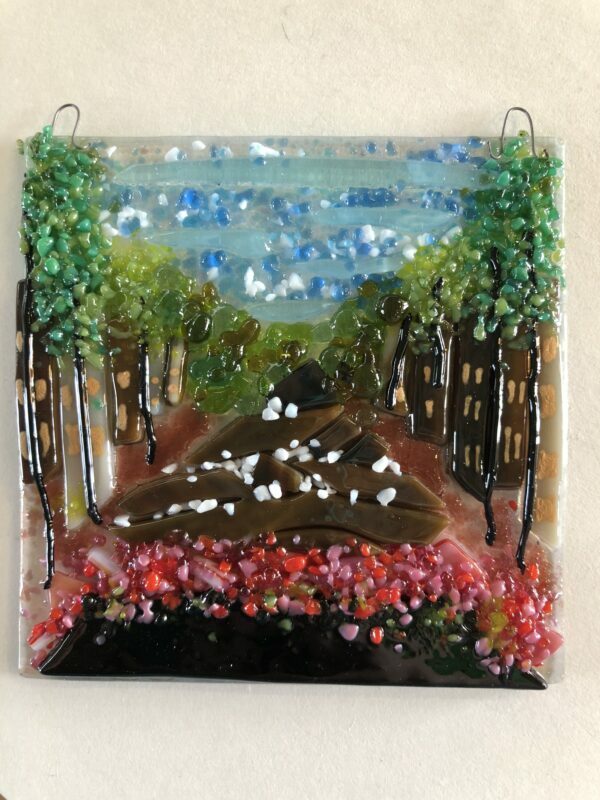 Student may choose from a 4"x4" or 3"x6" tile to create your masterpiece! 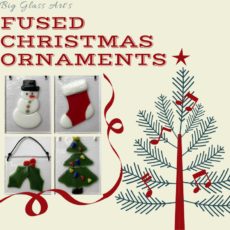 BGA will fire your piece and you can pick it up the following Saturday! 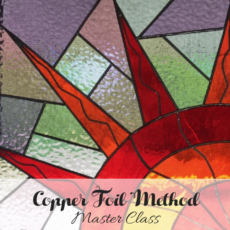 The copper foil method of stained glass creation is one of the most popular across the globe! 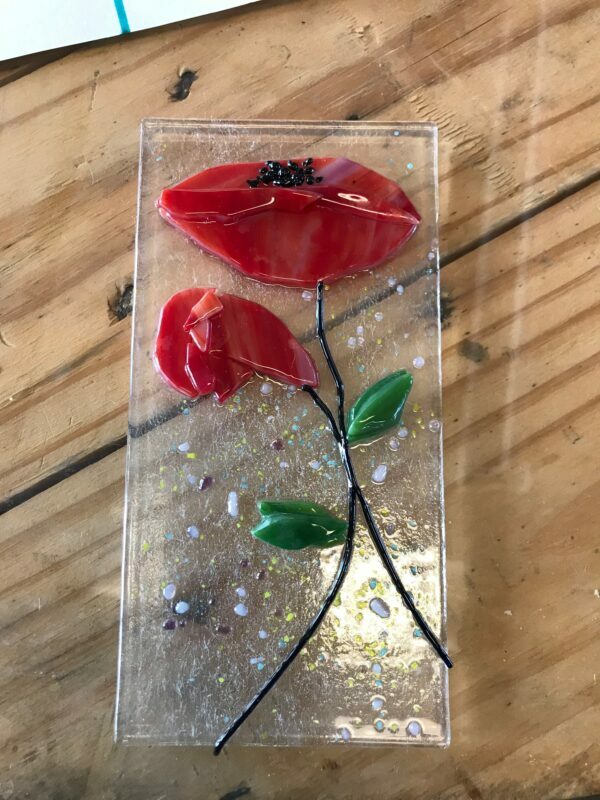 This class focuses on improving and perfecting the skills of grinding, foiling, soldering and finishing a piece. 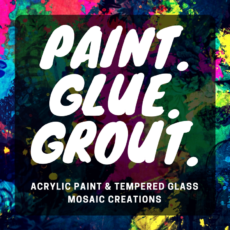 It’s a great way to create something for your home or begin the process of your stained glass journey! 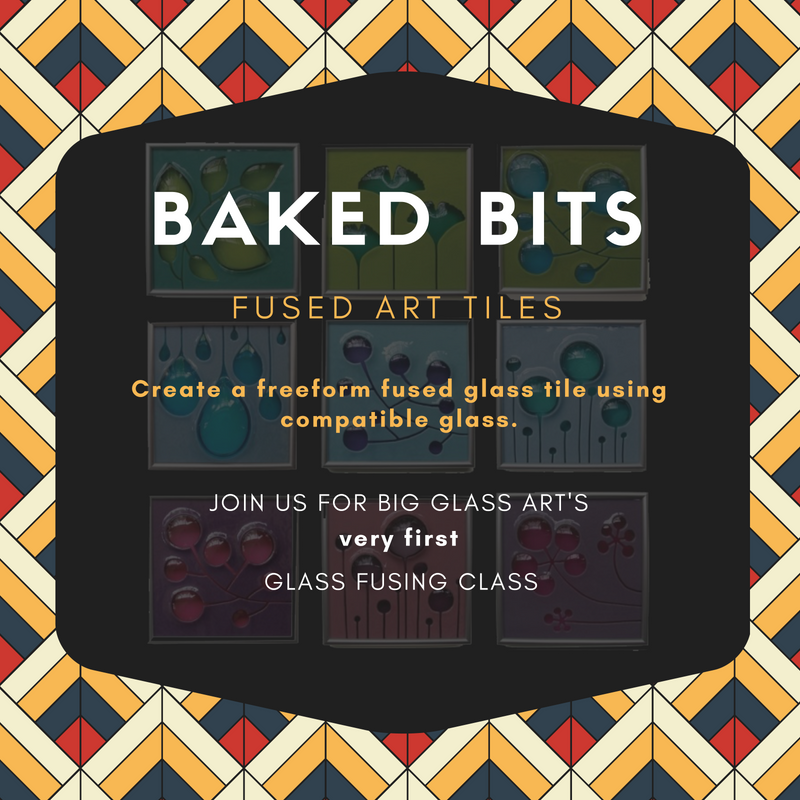 Try your hand at stained glass in this fun and easy to complete class! 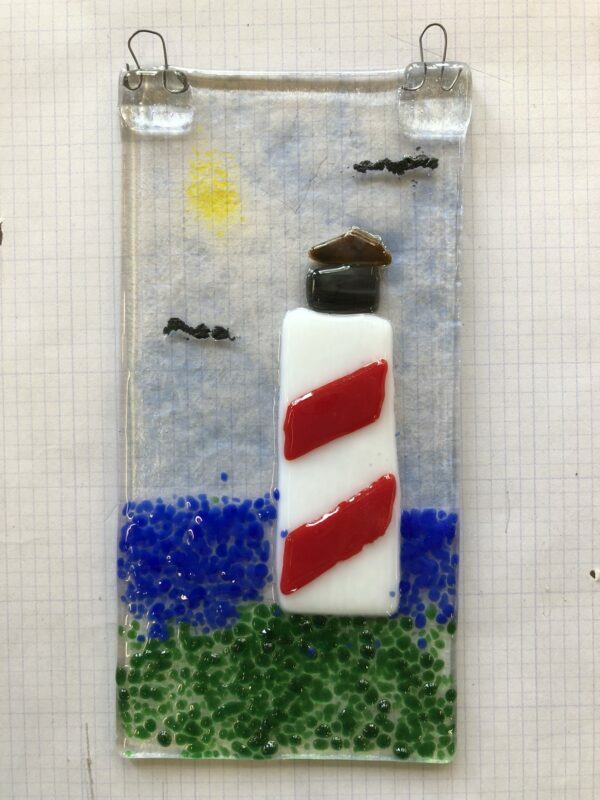 Pick your unique design and learn the steps utilized in creating stained glass lamps! Pieces are pre-cut for this class, patrons will learn to grind, foil and solder!